Your message will be sent to Silvia Portugal-Singh. Silvia Portugal-Singh is third generation Broker, with extensive knowledge of the Los Angeles and Orange County marketplace. Prior to being a full-time Broker she worked as a Sales Manager at IBM. Her role was centered on understanding her customer's wants and needs and helping make them a reality. She prides herself in exceptional customer service, ensuring that her clients receive the highest level of attention and care. Because of her level of customer service she has been a multi-million dollar producer for the past decade. She takes a sincere consultative approach in getting to know her clients, by asking the right questions and listening intently to understand their criteria and what is most important to them. Silvia Portugal-Singh is a graduate of the University of San Diego with a BA in International Business and Economics. She also studied at la Fundación José Ortega y Gasset in Madrid, Spain and Harvard Business School. She is fluent in Spanish. When Silvia is not busy with her clients you can find her spending time with family and doing community service; volunteering at the Boys and Girls Club, Homeless Shelters, Meals on Wheels, etc. Silvia uses effective marketing and develops customized strategies for each seller and buyer she represents, combining cutting edge technology, print media and target mailings to ensure maximum exposure that leads to their success. Silvia applies the Golden Rule philosophy to her life and clients, "Do onto others as you would have them do onto you". She makes the ordinary "Extraordinary", by consistently going above and beyond for her buyers and sellers with her committed efforts, knowledge, dedication, professionalism and her keen sense of humor; and ability to deflect any problems that may arise in the normal course of a transaction. With her well-rounded experience, Silvia, prides herself on being a one-stop-shop for buyers and sellers. When you select Silvia as your Broker you are receiving a professional and personal commitment to ensure the best possible outcome. Silvia specializes in on and off market deals, applying her expertise and market knowledge to broker residential, commercial, industrial, retail, land and multifamily properties. Silvia is committed to keeping her clients well informed every step of the way. 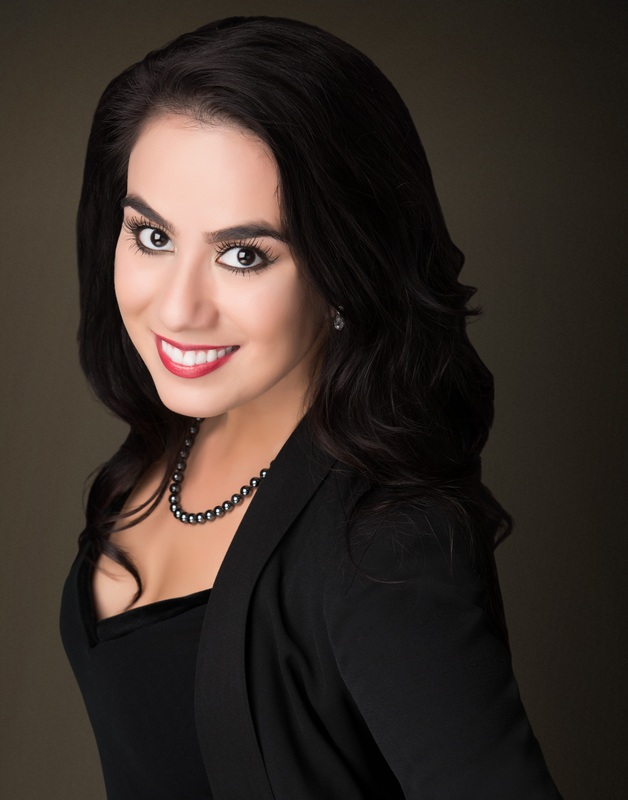 Silvia's powerful network of influential community contacts make her a perfect choice for buyers, sellers and investors in pursuing their real estate goals.